Glorious Promo Co,Limited is specializing in the development and production torys and gifts like led bottle sticker , led keychain, led flashlight , IC card ect . 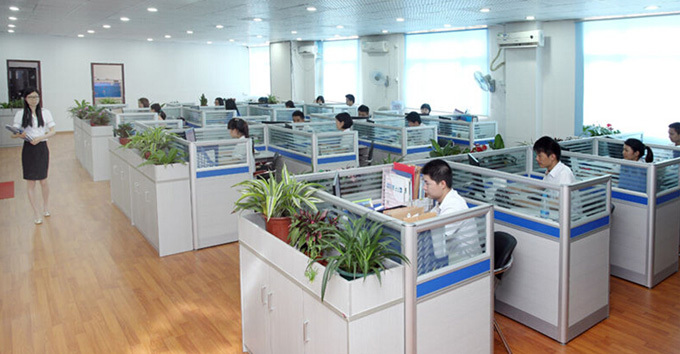 We own modernized and high-standard factory building, covering 3000 square meters, with over 200 employees. Our company practices 7S management and has passed ISO9001:2000 quality system certification so as to effectively guarantee product quality. Our departments include R&D Department, Engineering Department, Production Department, Assembly Department, Administration & Personnel Department, Purchasing Department and Finance Department. Our main production equipment include injection mould machines, automatic lathes, ultrasonic wave equipment and high-frequency equipment. Since our establishment, we have successfully provided perfect services to big and famous enterprises. We have constantly put out new, unique and special products. Our products are sold to countries and regions including Europe and the U.S. We also accept domestic OEM orders. In the future, enterprising and innovative Jinyan people will welcome opportunities and meet challenges with outstanding performance and broader vision to create a beautiful tomorrow together with clients! The patronage of new and old customers is warmly welcomed. We sincerely hope to cooperate with you. We will forge ahead hand in hand and jointly create business opportunities!